Missouri's dragonflies are now laying their eggs. Learn more on this week's Discover Nature. Dragonflies spend most of their lives as drab aquatic nymphs – some species live for five years underwater before shedding their skin and becoming winged-adults. Dragonflies are important predators of mosquitoes, midges and other small insects, and nymphs are an important food source for fish and other aquatic animals. Nine Missouri dragonflies are Species of Conservation Concern. 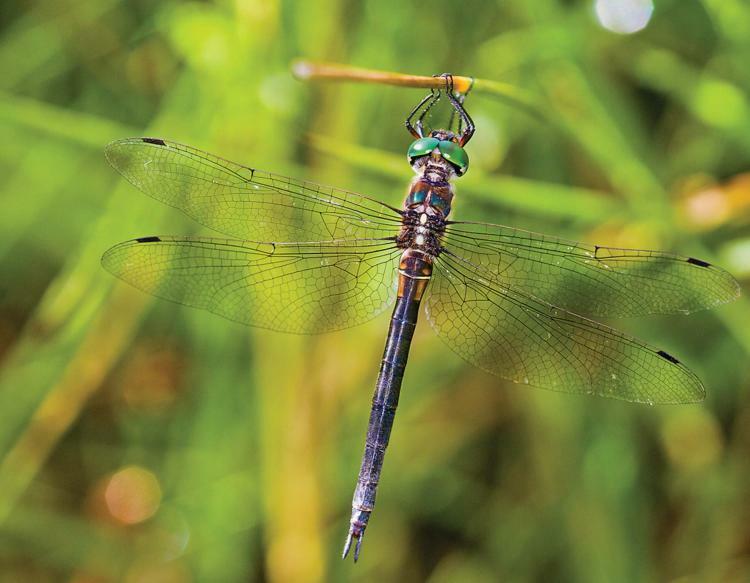 The “Hine's emerald” dragonfly is Federally Endangered. Spring storms bring the threat of damaging wind, hail, flooding, and erosion, but they also restore life to the landscape providing nutrients to plants and soil, and drinking-water for wildlife. 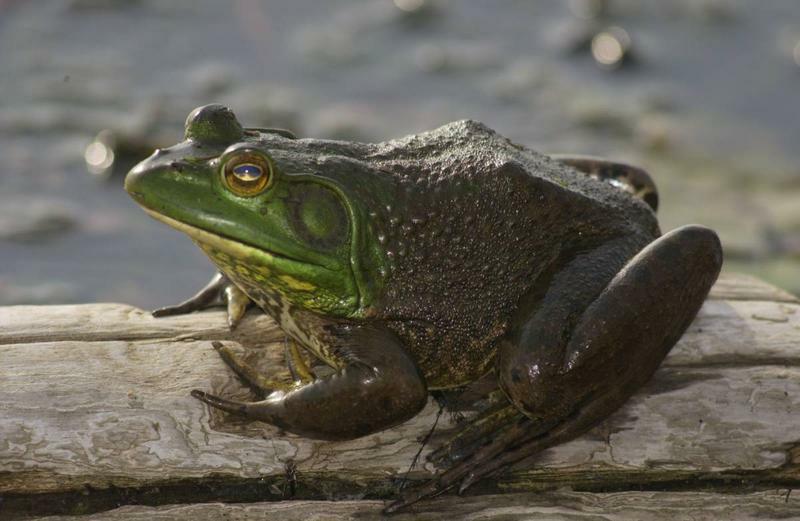 This week, on Discover Nature, we celebrate May as American Wetlands Month. 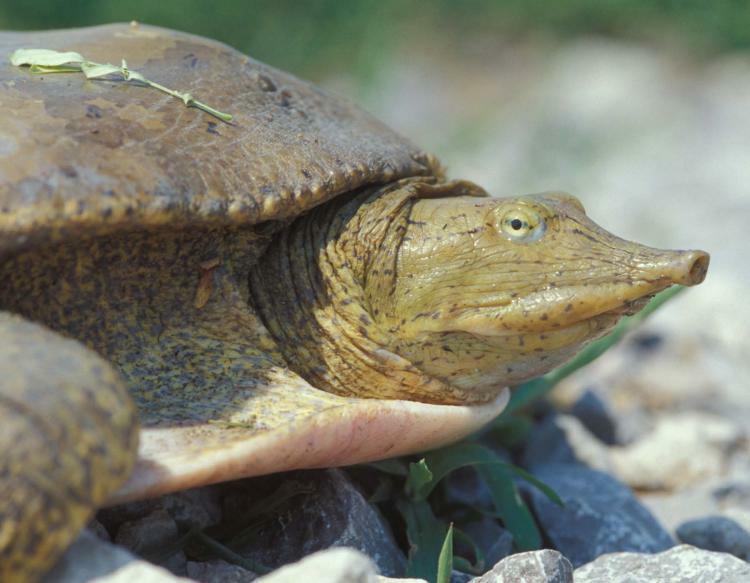 The unique soils in wetlands provide habitat for many plant and animal species. 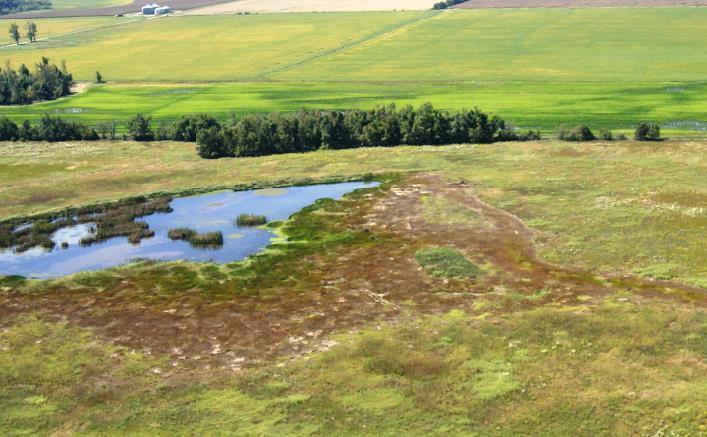 June is American Wetlands Month.